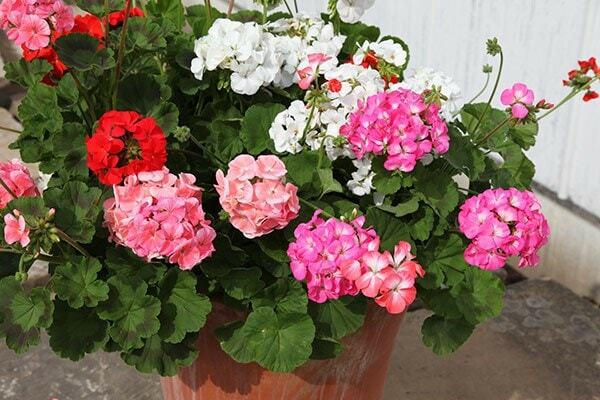 A ready-mixed collection that includes shades of pink, red, apricot, lilac and white. 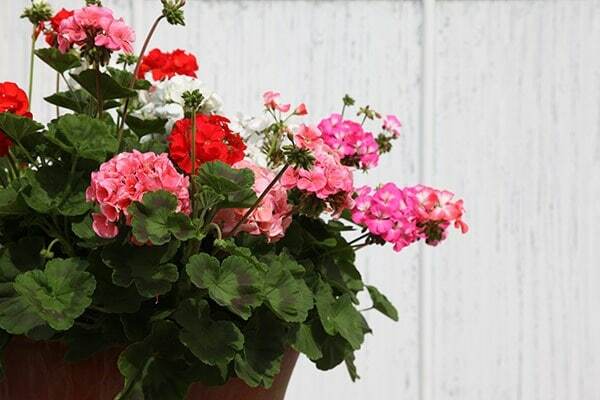 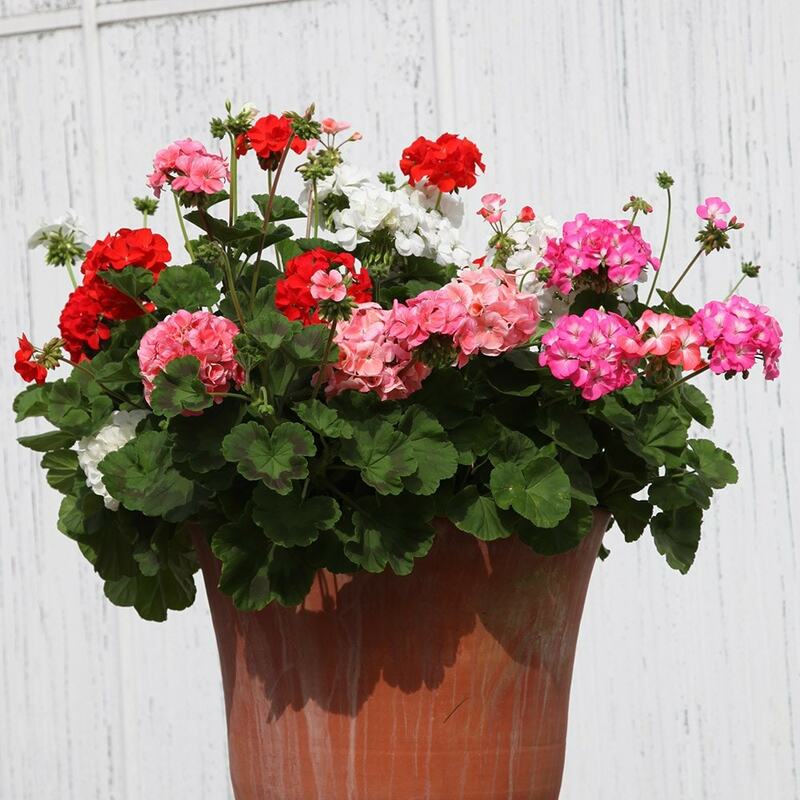 Plant them en-masse in the border or cram them into your patio pots for a colourful summer-long display. 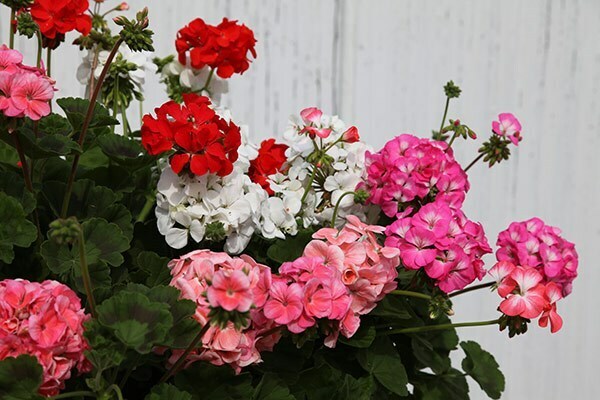 They are sturdy and undemanding plants that will usually bloom from early summer, right up until the first frosts - particularly if they are deadheaded regularly.